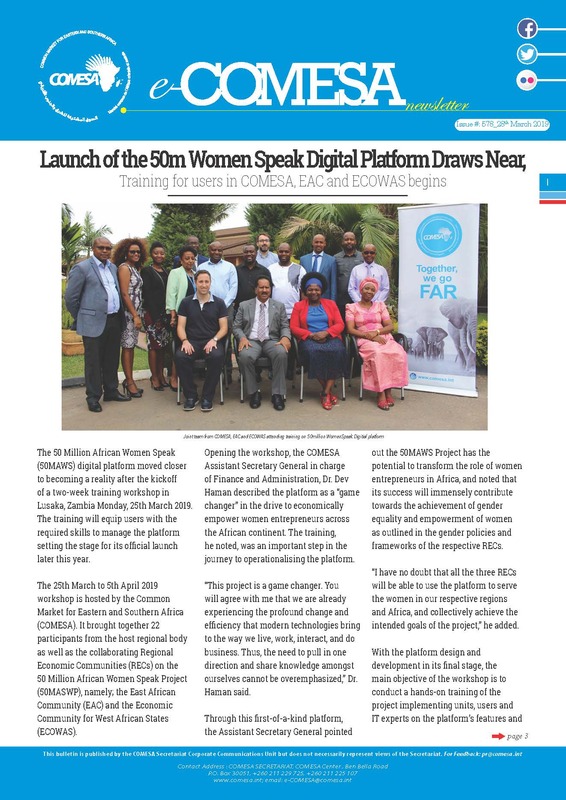 Mr. Simal Amor is the Chief of Strategic Planning, Research and Policy Harmonization at Common Market for Eastern and Southern Africa (COMESA) Secretariat. Most of COMESA Region is just below middle-income level, therein providing a development space. Mr Amor’s contribution is to create a policy enabling environment for both public and private sector to boost trade and investment. COMESA is guided by a 5-year Medium Term Strategic Plan that is broken down to Annual Plans for implementation. Mr. Amor’s job entails strategy formulation, tracking implementation / performance and making periodic reports to management. He is also responsible for aligning the strategic plan to Global, Continental and National Agendas such as SDGs and National Development Plans. Mr. Amor coordinates the Strategy meetings of the Common Market as a means of generating information that is useful for attaining and sustaining the integration agenda. Areas of interest revolve around trade and investment promotion, Governance, Immigration, Public Policy and, Public and Private sector partnerships. 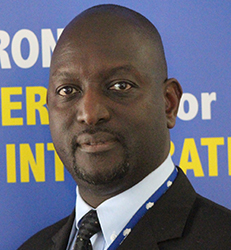 Before joining COMESA, Mr. Amor had worked for 20 years at the Central Bank of Uganda, as an analyst in monetary policy and its links with economic development.